Istanbul Car Service provides private shore tours and excursions in Istanbul. See the most beautiful and hidden corners of Istanbul, Turkey on our half and full day shore tours! Enjoy an intimate tour with friends & family by choosing your itinerary and not following a shared group tour, this will allow you to enjoy Istanbul at your own leisure. Interested in taking a shore excursion of Istanbul with your own experienced personal tour guide? 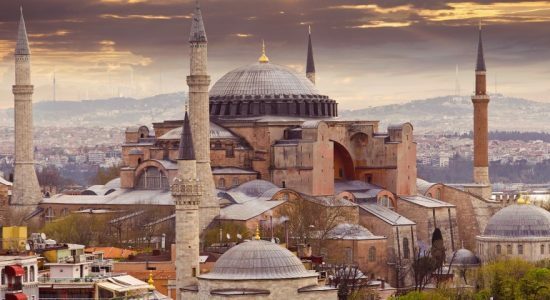 Book a tour guide for Istanbul today! Now, we offer you a private guided tour in Istanbul. You can visit Blue Mosque, Hagia Sophia, Grand Bazaar or Topkapi Palace and more with our experienced local tour guides.